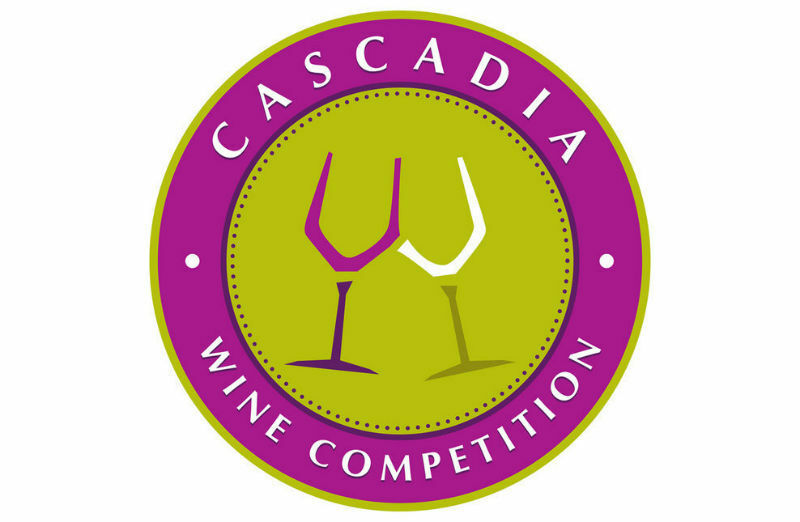 The seventh annual Cascadia International Wine Competition will be staged April 9-11, 2019, at the Courtyard Richland Columbia Point in Richland, Wash.
For its first three years, the Cascadia was known as the Great Northwest Wine Competition. In 2016, we changed the name to differentiate it from our wine buyer-based Great Northwest Invitational Wine Competition each October. All wines are tasted blind by category. Please submit three bottles of each entry because this is a multi-day judging. Starting with 2019, we have begun working with Enofile Online, a wine competition management platform headquartered in Portland, Ore. As of January, there were nearly 10,000 wineries in the United States using Enofile Online to enter wine competitions. Here is the link to enter the 2019 Cascadia International Wine Competition. The fee is $60 per entry. As a result, we have created sub-categories to help vintners place their wines within the class that best suits them. And at the request of a number of wineries, there is now a Canned Wine category that includes six categories, including wine coolers and wine spritzers. For a complete list of categories, please go to the bottom of this page. Wines are judged by some of the top wine professionals throughout the country, including journalists, winemakers, retailers and educators. Great Northwest Wine’s online audience (25,000 unique visitors per month and more than 2,900 email newsletter subscribers) receives results in a timely manner. We link to medal winners’ website at no additional cost (some competitions charge up to $55 for such links). Top winners appear in our weekly wine column, which is syndicated in more than 20 Northwest newspapers. The 2019 competition will be staged April 9-11 at the Courtyard by Marriott Richland – Columbia Point. Richard Larsen, retired research winemaker and enologist, Washington State University, Richland, Wash.
Barb Robertson, Pacific Northwest account manager, MA Silva, Santa Rosa, Calif.; columnist, Foothills magazine, Leavenworth, Wash.
Ken Robertson, columnist, Wine Press Northwest magazine, Kennewick, Wash.
Daniel Carr, co-owner, Visconti’s Hospitality Group, Wenatchee, Wash.
Kat Dykes, wine concierge, The Lodge at Columbia Point, Richland, Wash.
Ariel Eberle, head winemaker, Yamhill Valley Vineyards, McMinnville, Ore.
Glenn Grabiec, certified sommelier, Bartholomew Winery, Kennewick, Wash.
Sean Hails, senior manager of operations/winemaking, Columbia Winery, Woodinville, Wash.
Lane Hoss, wine buyer/vice president of marketing for Anthony’s Restaurants, Kirkland, Wash.
Megan Hughes, enologist/white winemaker, Barnard Griffin Winery, Richland, Wash.
Erin Kirschenmann, senior editor, Wine Business Monthly magazine, WineBusiness.com, Sonoma, Calif.
Gregg McConnell, editor, Wine Press Northwest, Kennewick, Wash.
Katy Michaud, winemaker, Double Canyon, West Richland, Wash.
Jessica Munnell, co-owner/winemaker, Wautoma Wines, West Richland, Wash.
Tim Norris, manager, Reds Wine Bar, Kent, Wash.
Lenny Rede, wine & spirits buyer, New Seasons Market, Mercer Island, Wash.
Stephen Reustle, co-owner/winemaker, Reustle-Prayer Rock Vineyards, Roseburg, Ore.
Frank Roth, winemaker, Tagaris Winery, Richland, Wash.
Kent Waliser, director of vineyard operations, Sagemoor Farms, Pasco, Wash.
Richard Duval Images, Woodinville, Wash.